HEY! 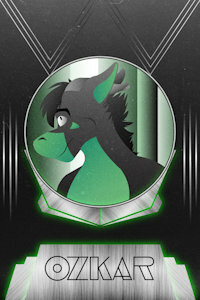 Want a badge for AC! I will be there! On Twitter and Facebook! Check these for special offers and arts! You're very welcome, Mr. Foxstud-dude! Thanks for the watch bud!